Curaleaf Hudson Valley offers a variety of medical cannabis tinctures for sublingual (under the tongue) administration. Typical onset of effect is within 15 minutes and relief lasts for 6-8 hours. Tinctures deliver active cannabinoids in a manner that can be easily measured out with a pipette and added to beverages or food. Tinctures can also be applied topically along with other all natural oils and lotions. 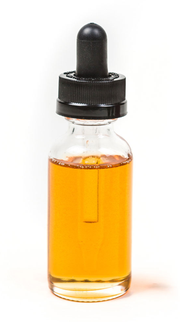 Curaleaf offers tinctures in many ratios of THC: CBD, including 20:1, 1:1, 1:20 and more.